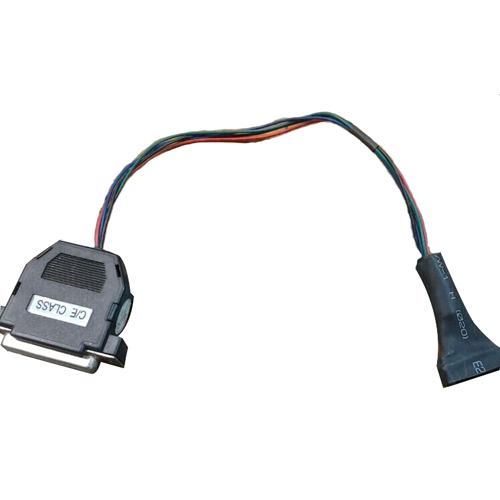 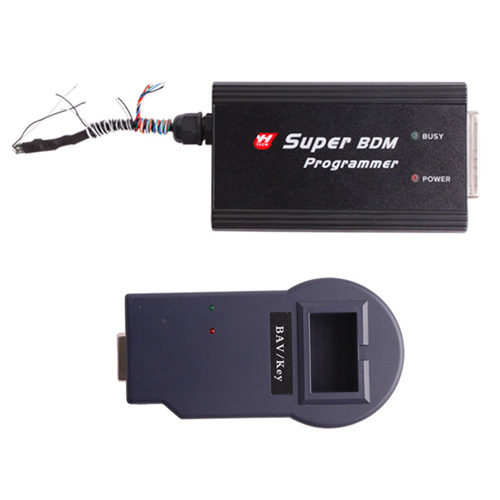 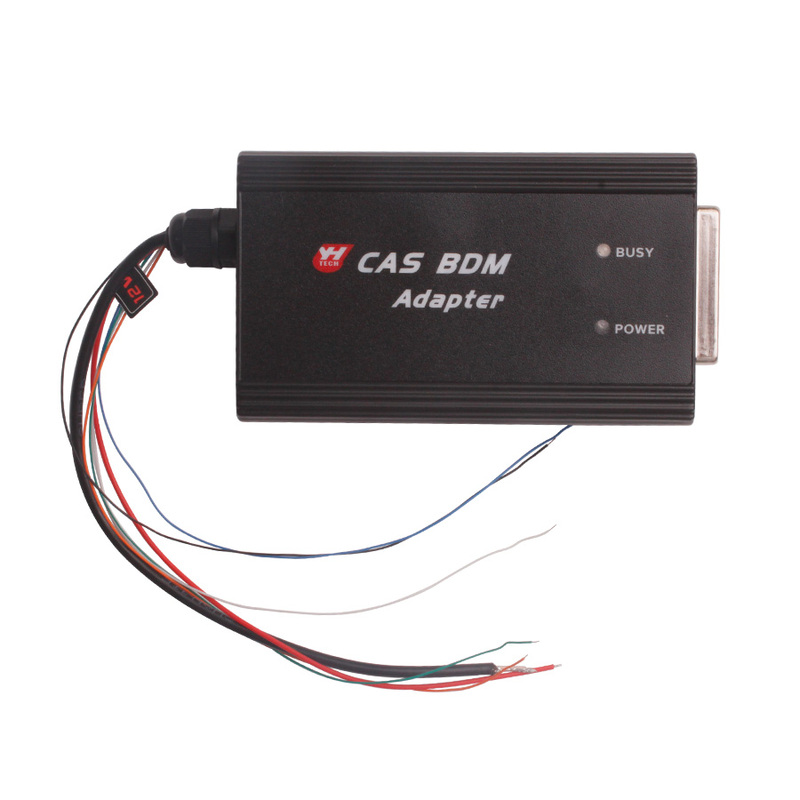 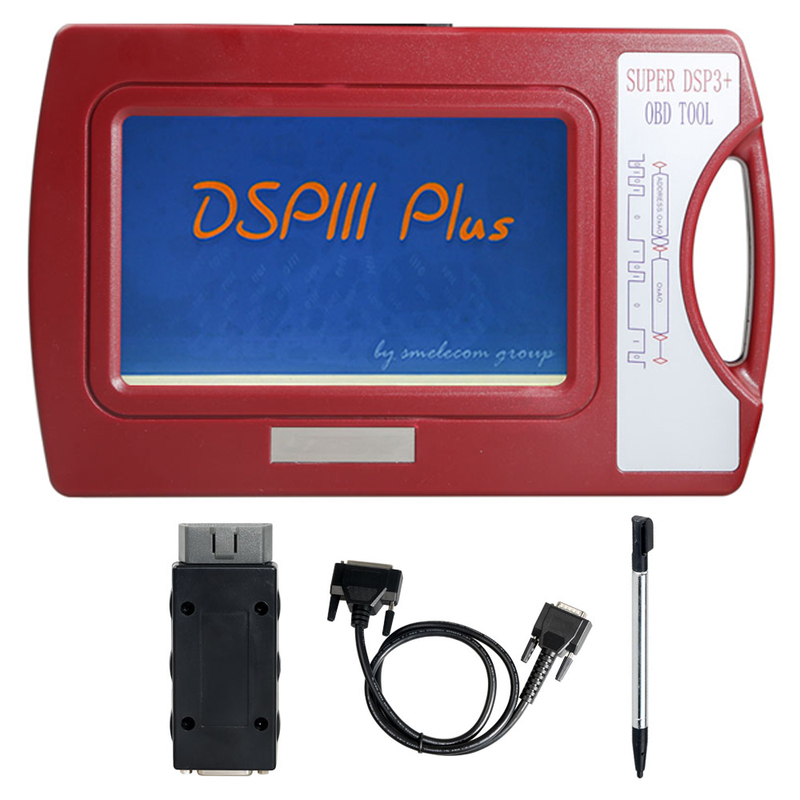 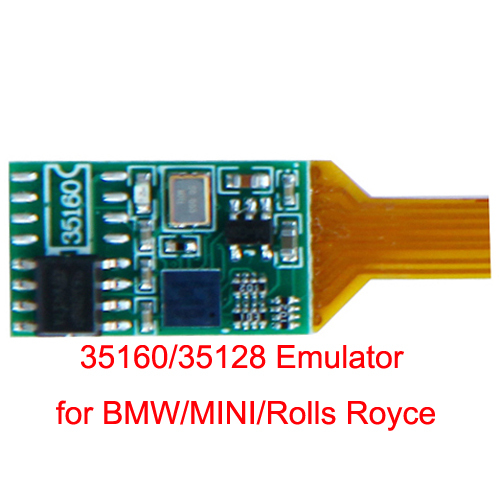 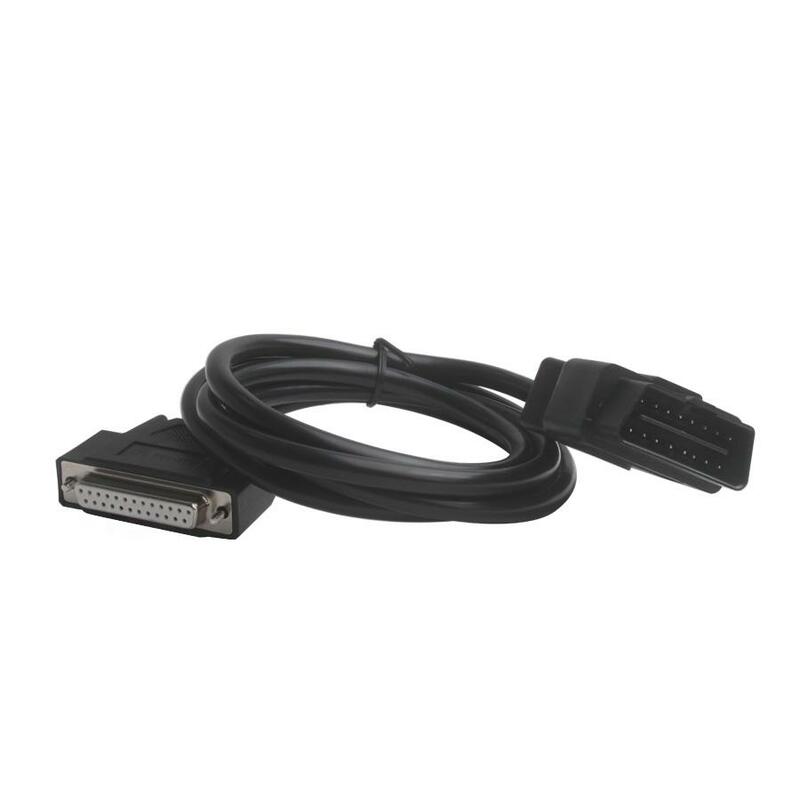 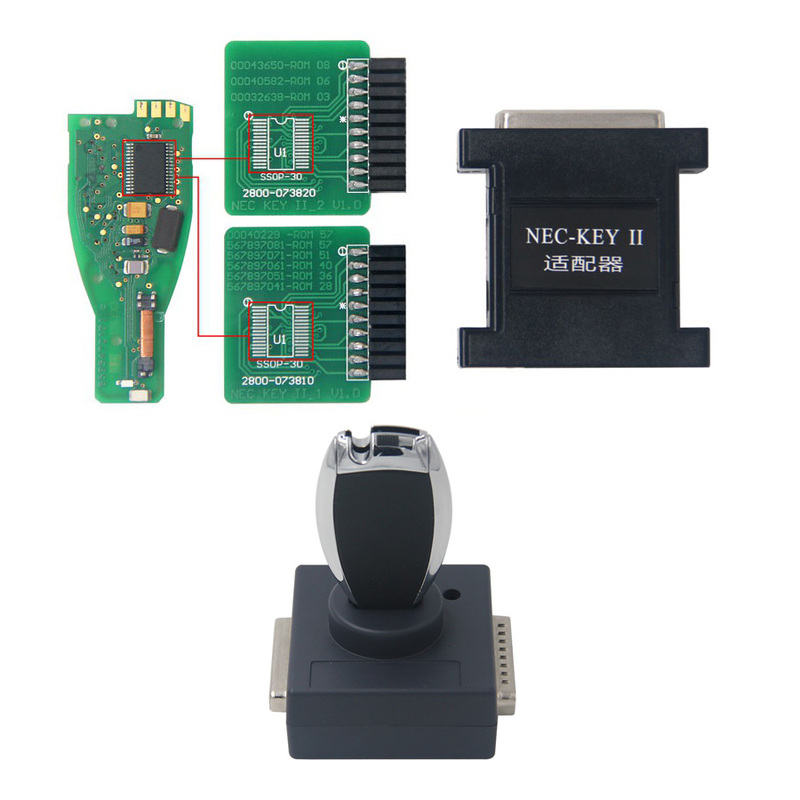 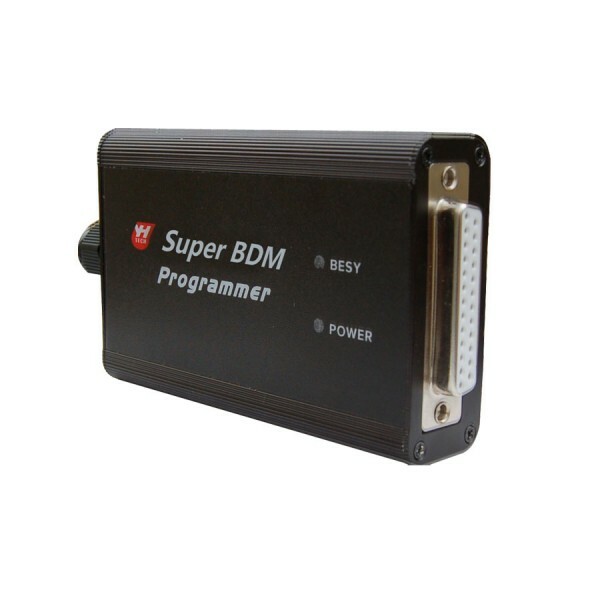 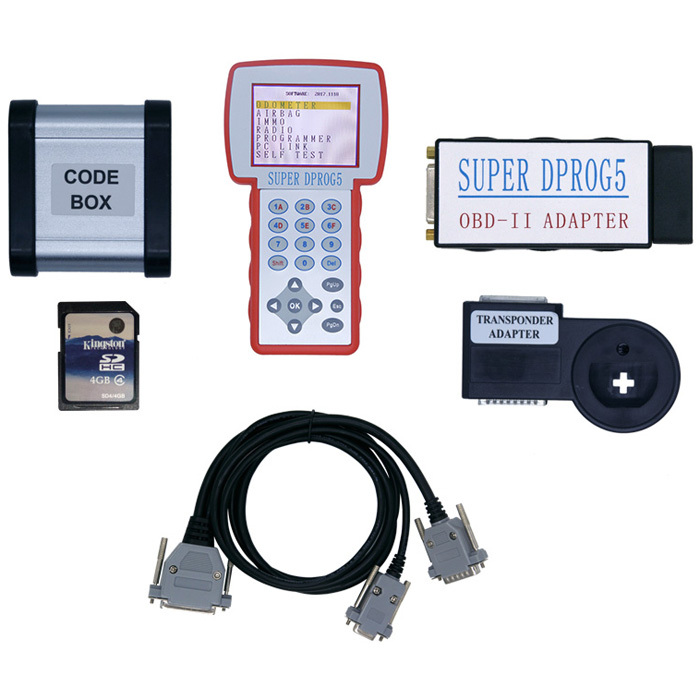 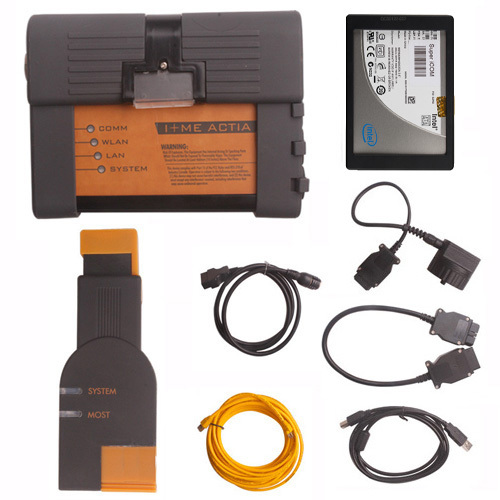 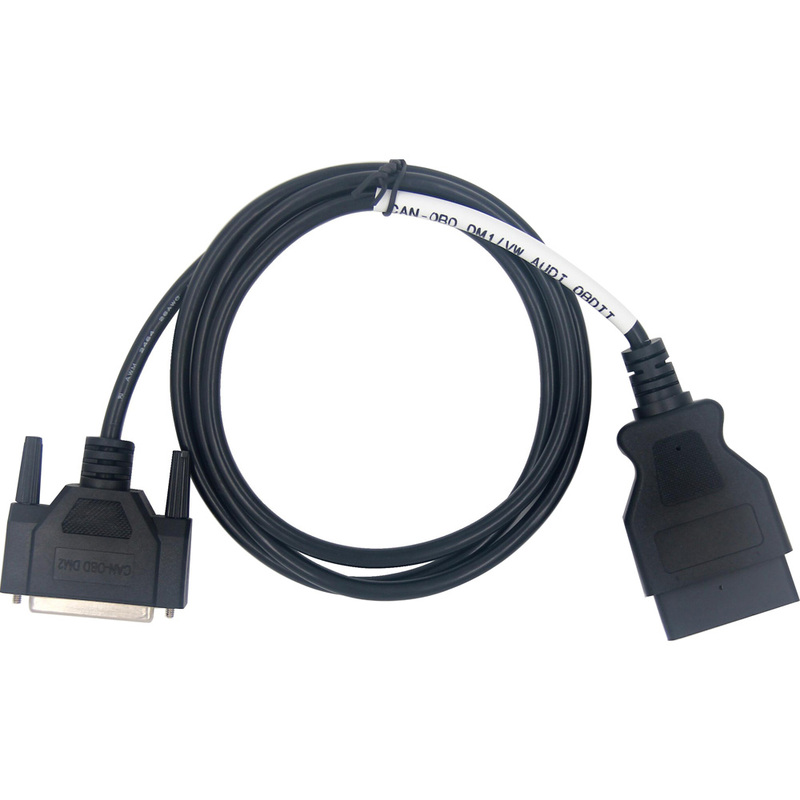 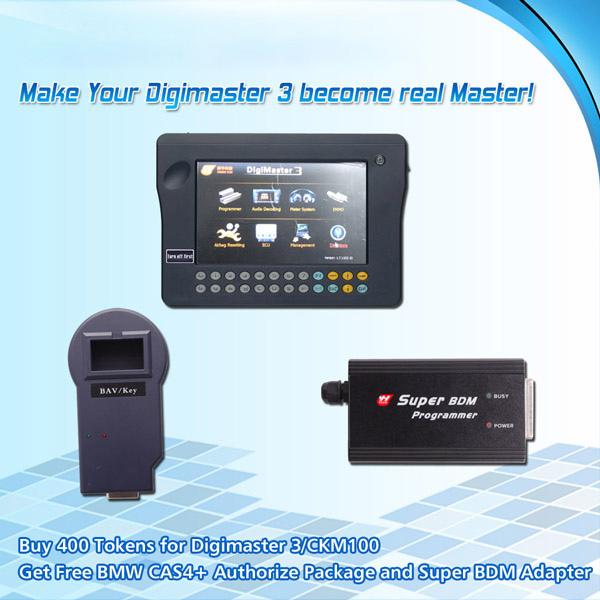 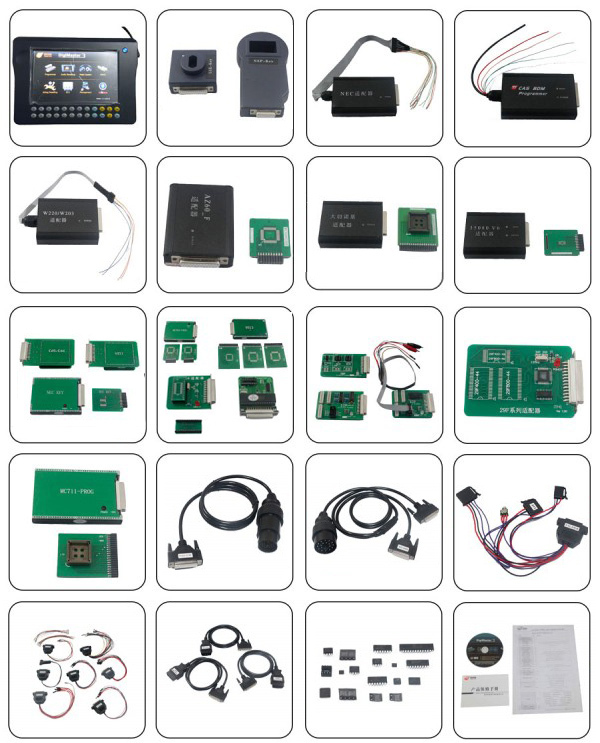 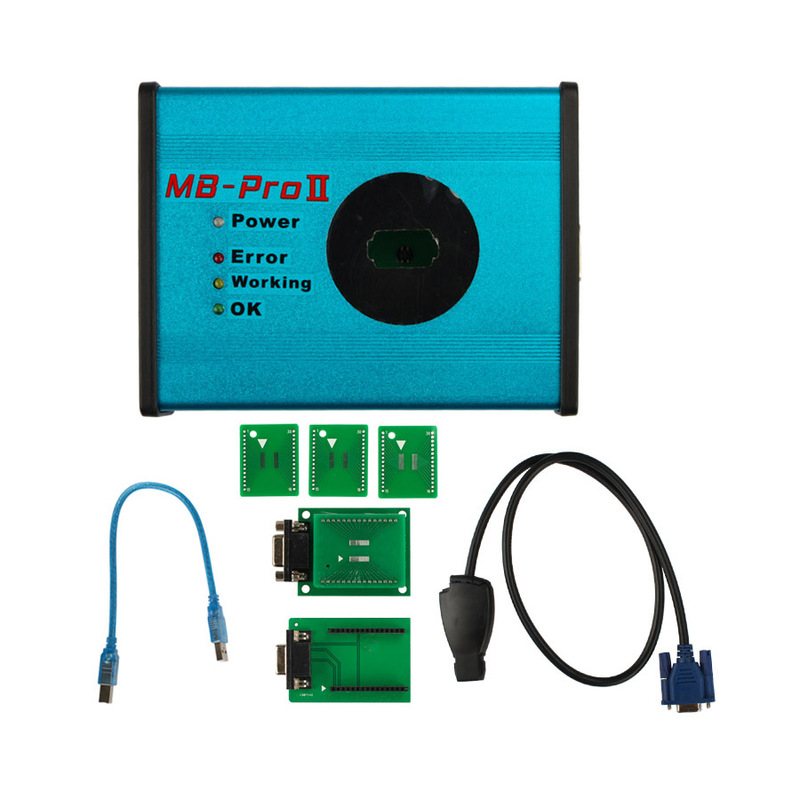 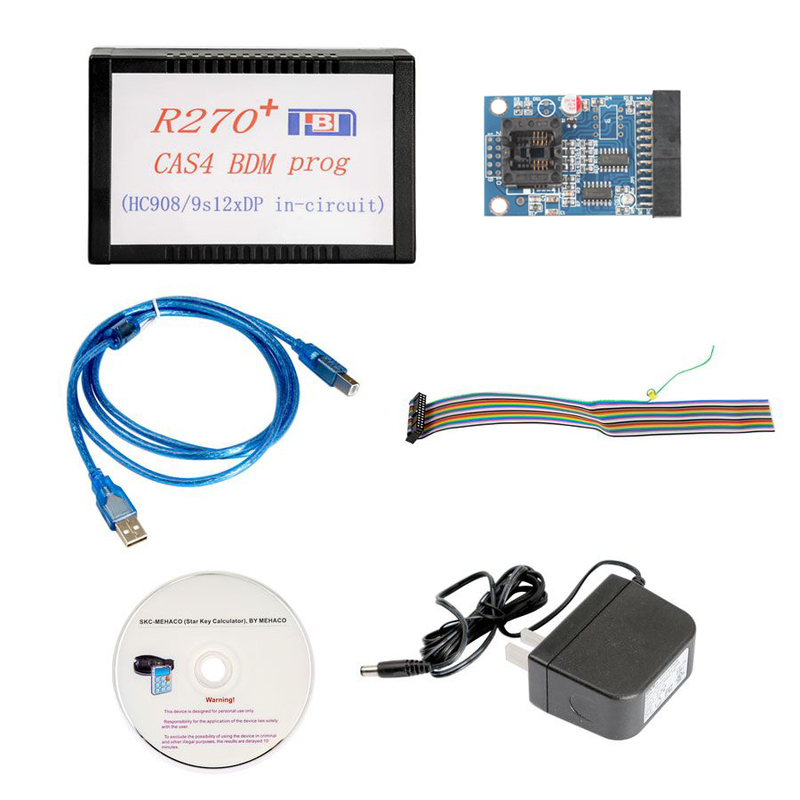 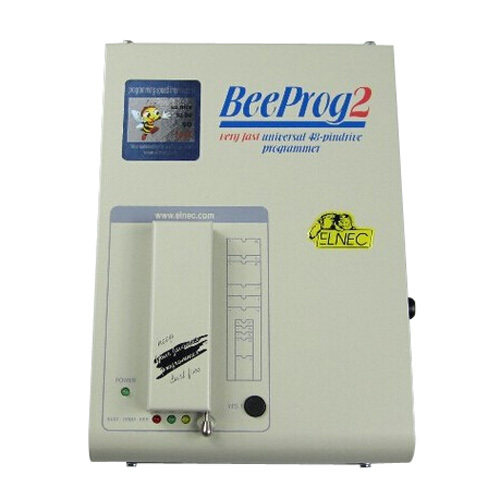 DigiMaster 3 comes with CAS4+ CPU 1N35H read and write new function for BMW after year 2014. 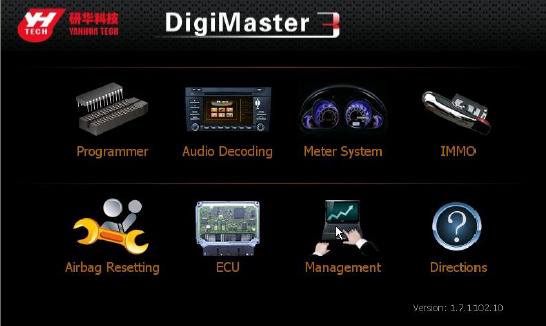 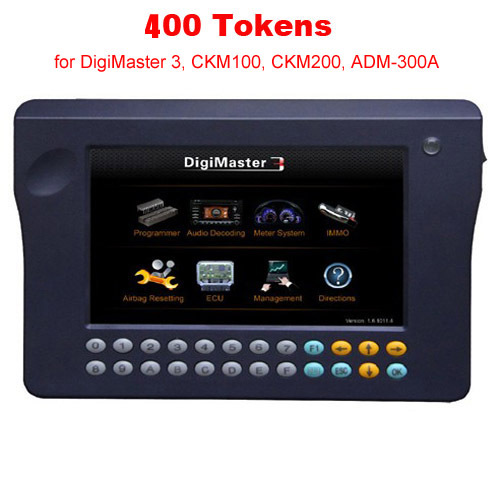 Digi Master 3 without Tokens limitation comes with extra 200 Tokens for new high-class car models update in future. 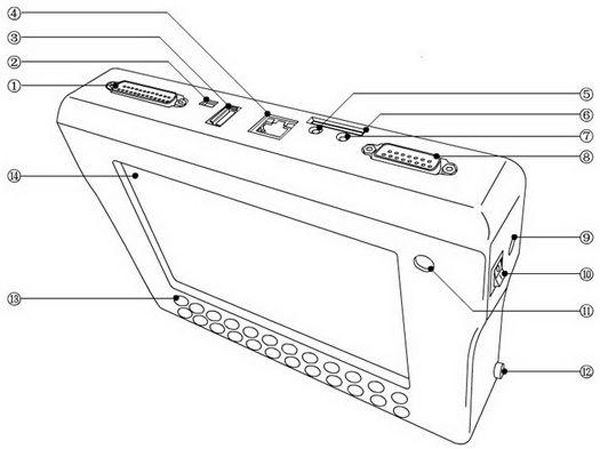 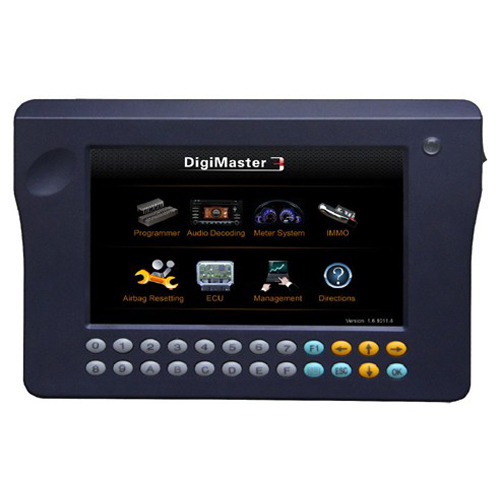 All Digi Master III has already been registered before shipped out. 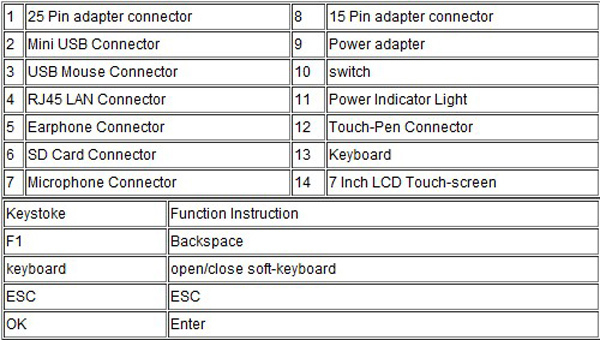 So no need register again. 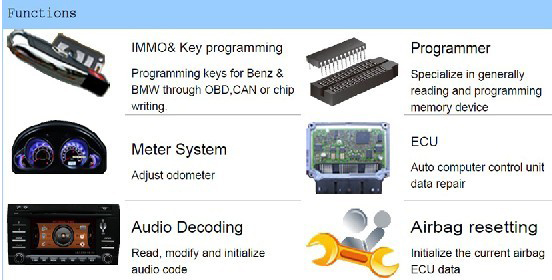 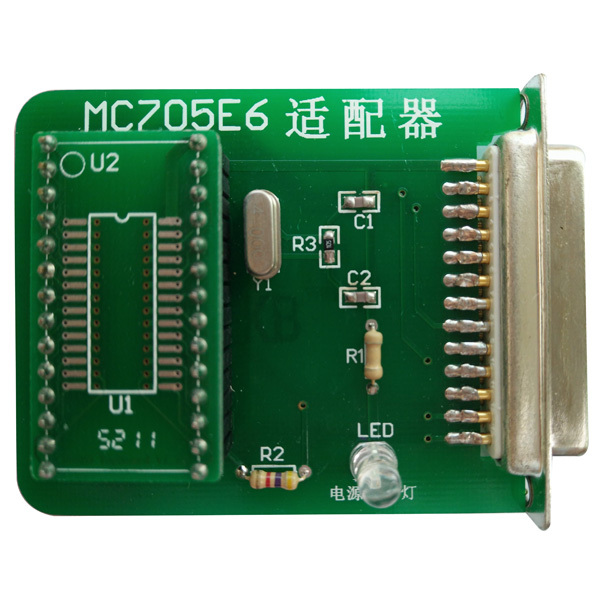 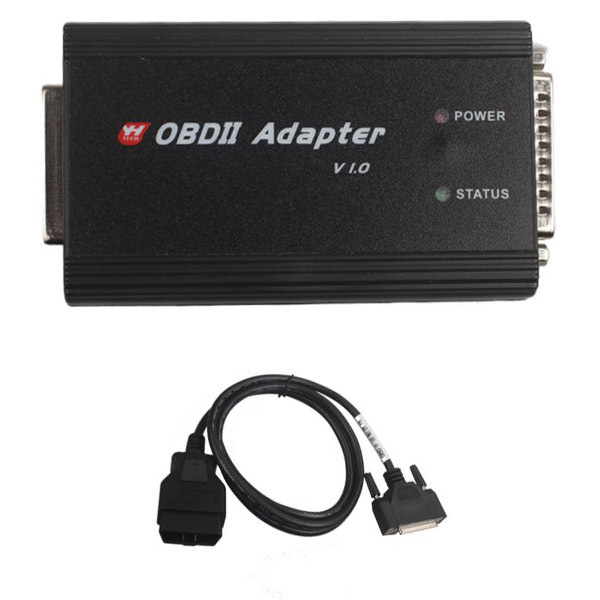 Support the Mercedes-Benz S, C, E, odometer and EIS adjustment; Porsche, Ferrari, Bentley and other European luxury cars odometer adjustment; Chinese domestic car MCU and engineering machinery odometer adjustment.